Buy these products and give to Medical Detection Dogs at no cost to yourself. Daisy – bred and drawn by Bridget, a long-standing supporter of Medical Detection Dogs. 10% of the online sale price of every Black & Red Collar or Lead will be donated to Medical Detection Dogs. 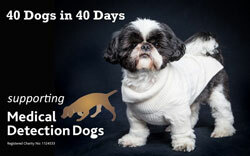 15% of the online sale price (after VAT) will be donated to Medical Detection Dogs for each product sold. 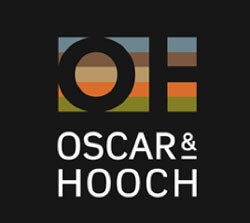 A further 15% will be donated if the card is selected from the Medical Detection Dogs gallery. 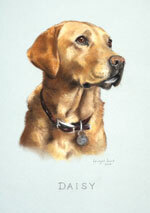 Limited Edition Cards and Prints of Medical Alert Assistance Dog, Magic. 90p from the sale of each card and £9 from the sale of each print will be donated to Medical Detection Dogs. 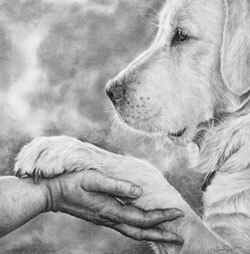 Why not turn your family and pets into priceless memories, the perfect gift or center-piece for your home – 10% from the sale of each commission will be donated to Medical Detection Dogs. Purchase any item from the 2017 range of dog greeting cards or the 2017 range of dog prints and 10% of the sale price of each card or print sold will be donated to Medical Detection Dogs. All People Photography are dedicating studio time to raise much needed funds for Medical Detection Dogs. Book a special charity dog portrait session and you will receive the shoot itself (worth £100) along with a framed desk portrait (worth £75) for just a £25 donation.